Myth 1: Sleep is a time when your body and brain shut down for rest and relaxation. No evidence shows that any major organ (including the brain) or regulatory system in the body shuts down during sleep. Some physiological processes actually become more active while you sleep. For example, secretion of certain hormones is boosted, and activity of the pathways in the brain needed for learning and memory is heightened. Myth 2: Getting just 1 hour less sleep per night than needed will not have any effect on your daytime functioning. This lack of sleep may not make you noticeably sleepy during the day. But even slightly less sleep can affect your ability to think properly and respond quickly, and it can compromise your cardiovascular health and energy balance as well as the ability to fight infections, particularly if lack of sleep continues. If you consistently do not get enough sleep, eventually a sleep debt builds up that will make you excessively tired during the day. Myth 3: Your body adjusts quickly to different sleep schedules. Your biological clock makes you most alert during the daytime and most drowsy at night. Thus, even if you work the night shift, you will naturally feel sleepy when nighttime comes. Most people can reset their biological clock, but only by appropriately timed cues—and even then, by 1–2 hours per day at best. Consequently, it can take more than a week to adjust to a dramatically altered sleep/wake cycle, such as you encounter when traveling across several time zones or switching from working the day shift to the night shift. Myth 4: People need less sleep as they get older. Older people don’t need less sleep, but they often get less sleep or find their sleep less refreshing. That’s because as people age, they spend less time in the deep, restful stages of sleep and are more easily awakened. Older people are also more likely to have insomnia or other medical conditions that disrupt their sleep. Myth 5: Extra sleep at night can cure you of problems with excessive daytime fatigue. Not only is the quantity of sleep important but also the quality of sleep. Some people sleep 8 or 9 hours a night but don’t feel well rested when they wake up because the quality of their sleep is poor. 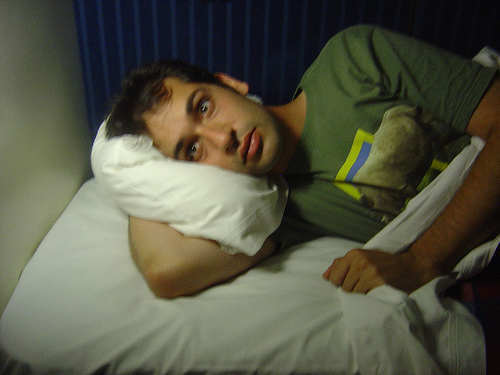 A number of sleep disorders and other medical conditions affect the quality of sleep. 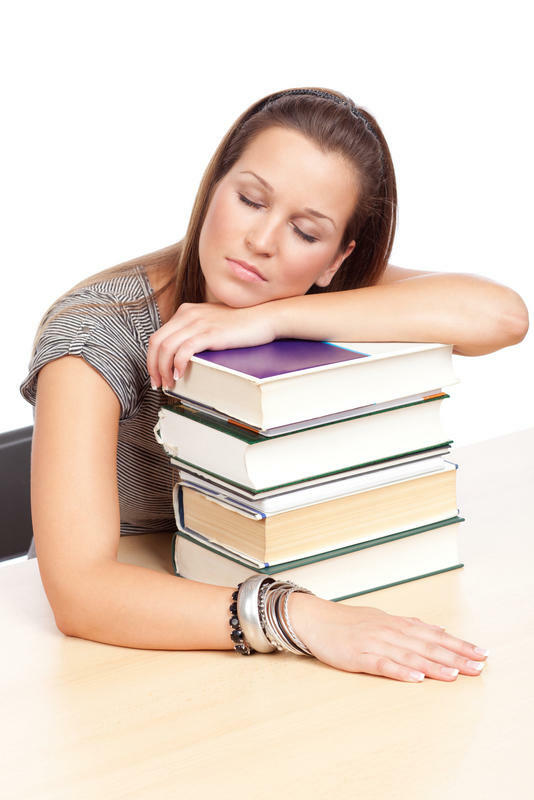 Sleeping more won’t alleviate the daytime sleepiness these disorders or conditions cause. However, many of these disorders or conditions can be treated effectively with changes in behavior or with medical therapies. Myth 6: You can make up for lost sleep during the week by sleeping more on the weekends. it is much harder to go to sleep at the right time on Sunday nights and get up early on Monday mornings. Myth 7: Naps are a waste of time. Although naps do not substitute for a good night’s sleep, they can be restorative and help counter some of the impaired performance that results from not getting enough sleep at night. Naps can actually help you learn how to do certain tasks quicker. But avoid taking naps later than 3 p.m., as late naps can interfere with your ability to fall asleep at night. Also, limit your naps to no longer than 1 hour because longer naps will make it harder to wake up and get back in the swing of things. If you take frequent naps during the day, you may have a sleep disorder that should be treated. Myth 8: Snoring is a normal part of sleep. Snoring during sleep is common, particularly as a person gets older. Evidence is growing that snoring on a regular basis can make you sleepy during the day and more susceptible to diabetes and heart disease. In addition, some studies link frequent snoring to problem behavior and poorer school achievement in children. Loud, frequent snoring can also be a sign of sleep apnea, a serious sleep disorder that should be treated. Myth 9: Children who don’t get enough sleep at night will show signs of sleepiness during the day. Unlike adults, children who don’t get enough sleep at night typically become more active than normal during the day. They also show difficulty paying attention and behaving properly. Consequently, they may be misdiagnosed as having attention deficit hyperactivity. Myth 10: The main cause of insomnia is worry. Although worry or stress can cause a short bout of insomnia, a persistent inability to fall asleep or stay asleep at night can be caused by a number of other factors. Certain medications and sleep disorders can keep you up at night. Other common causes of insomnia are depression, anxiety disorders, and asthma, arthritis, or other medical conditions with symptoms that become more troublesome at night. Some people who have chronic insomnia also appear to be more revved up than normal, so it is harder for them to fall asleep. I геally like іt when people get tοgethеr and share opinionѕ. Great webѕite, continuе the good work!